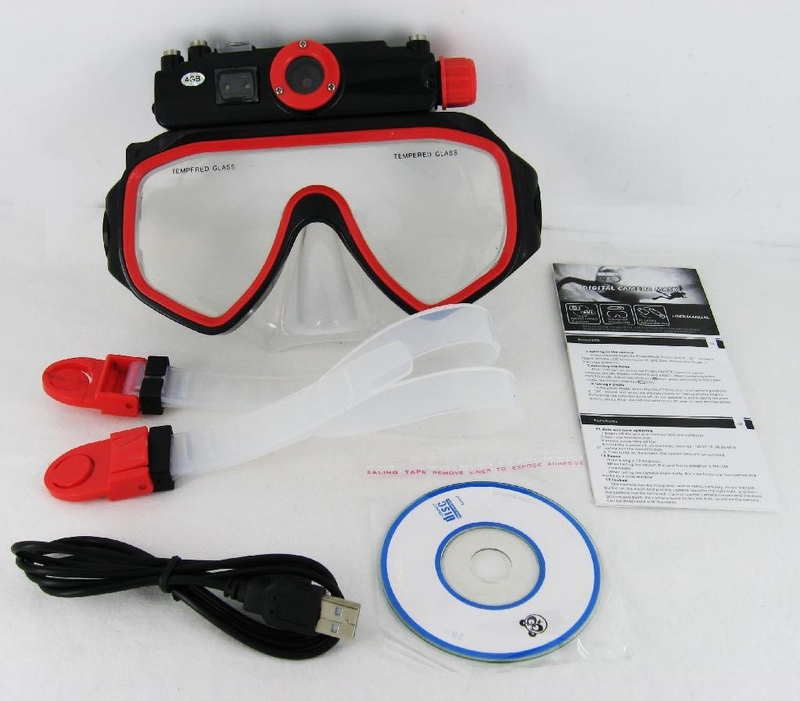 This product launched to meet market demand is a high level digital camcorder fro underwater use. 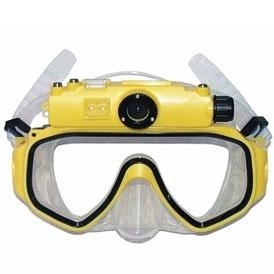 This is not a simply diving mask but with HD digital camera that can both take photos and record videos underwater. 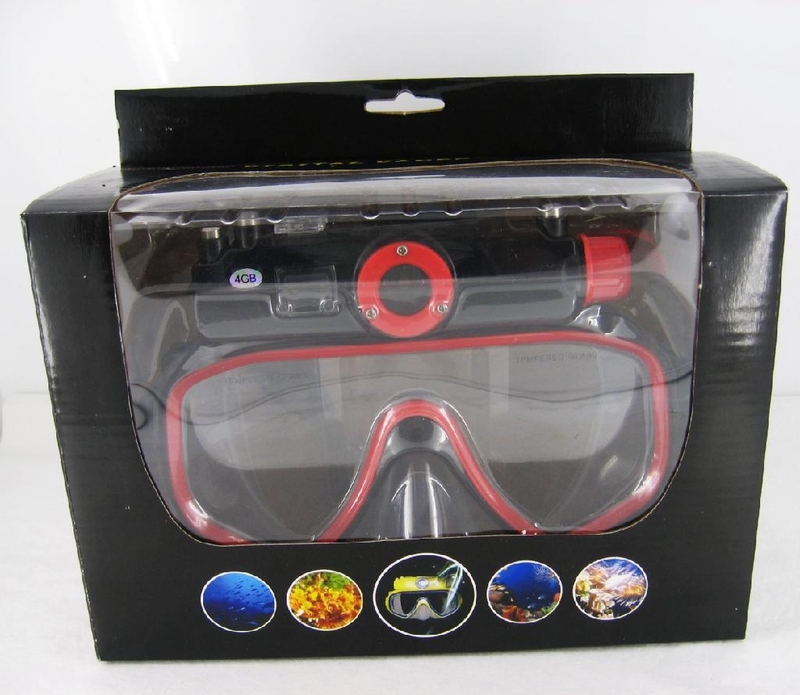 It’s integrated with the advanced functions of digital video recording, photographing, USB data transfer and USB charging.